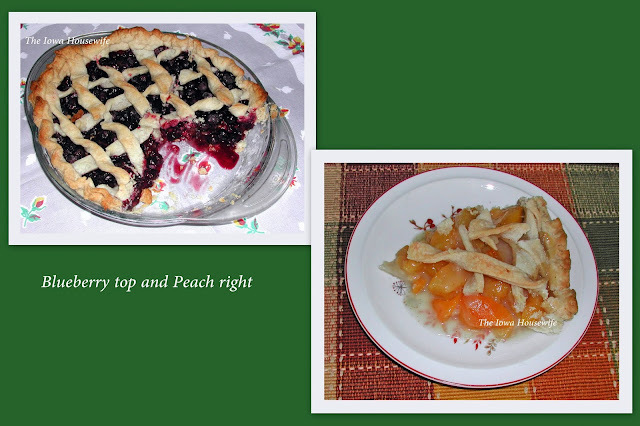 As a long time pie baker I find this article on the King Arthur web site useful and as a Celiac it gives me some options over flour which a lot of fruit pies are thickened with including my favorite blue berry pie recipe. It easily shows the exchanges for different thickeners and the amount for the type of fruit you are using. Rather than post the article which has links to things that you might want to look at, I am posting the link to the article itself. A word of warning here, this web site has so many interesting articles that you can spend hours reading it and no pies get baked.